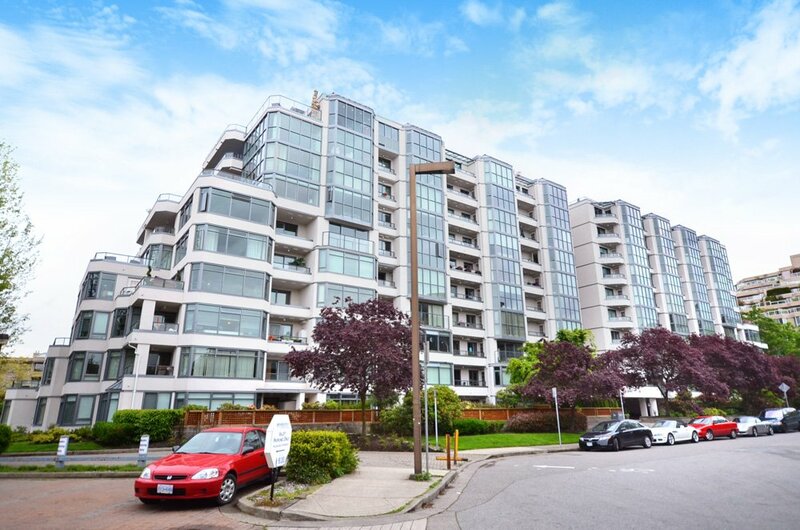 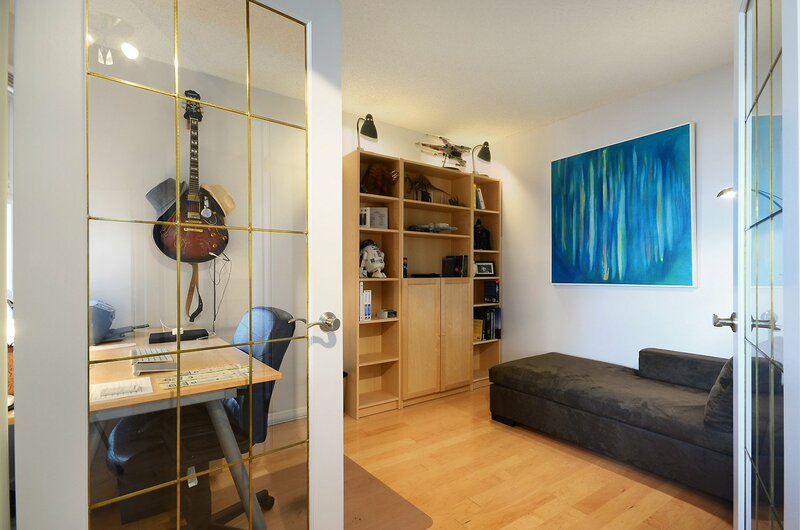 710 - 456 Moberly Road, Vancouver - SOLD | Matt Pozer - Oakwyn Realty Ltd.
Just feet from the seawall you will find this bright and functional 1 bedroom and den, 832 Sq ft incredible water, city and mountain view freehold property. 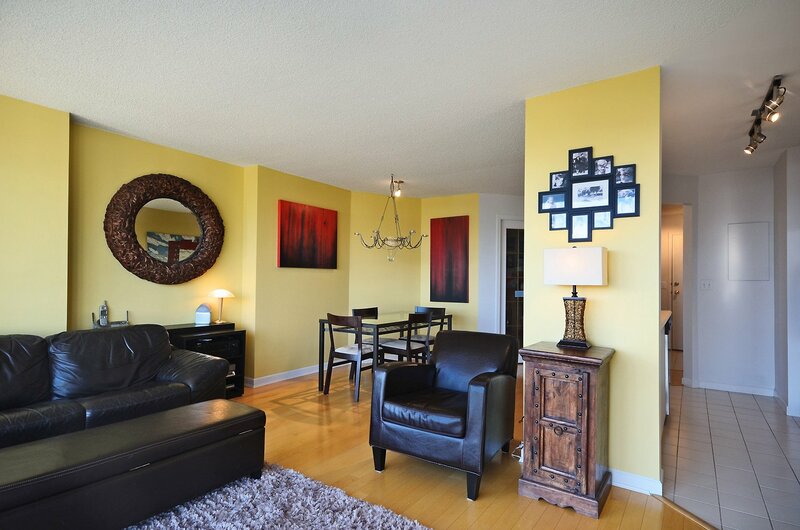 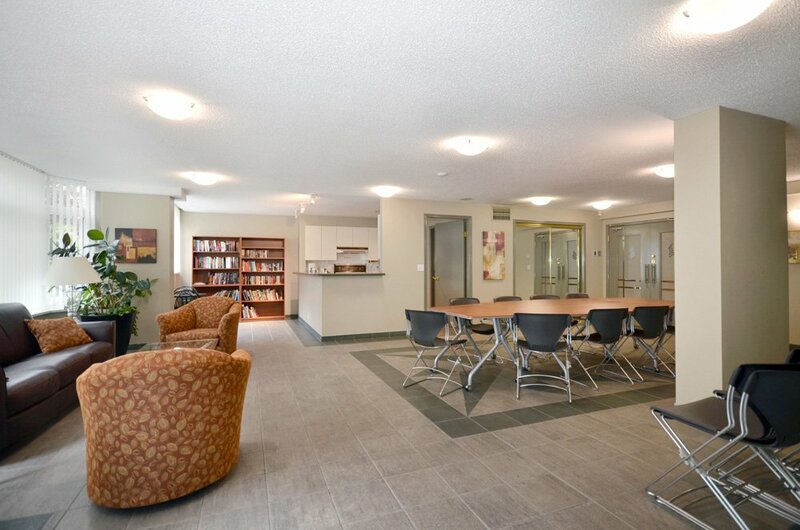 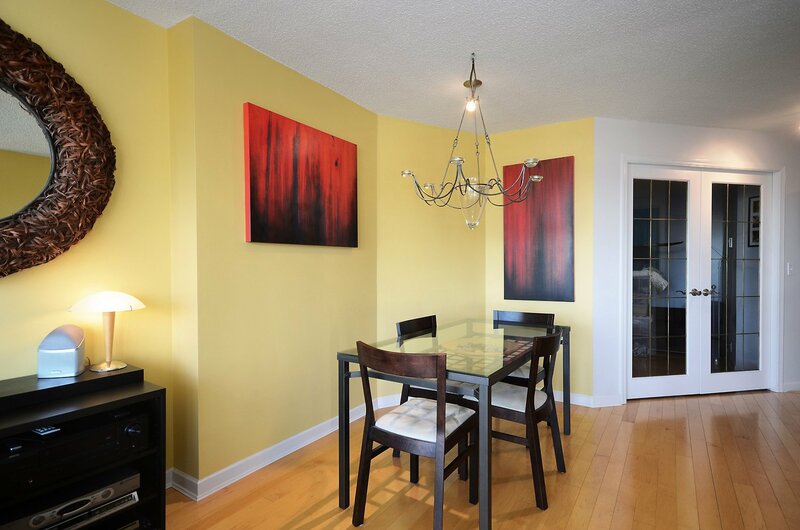 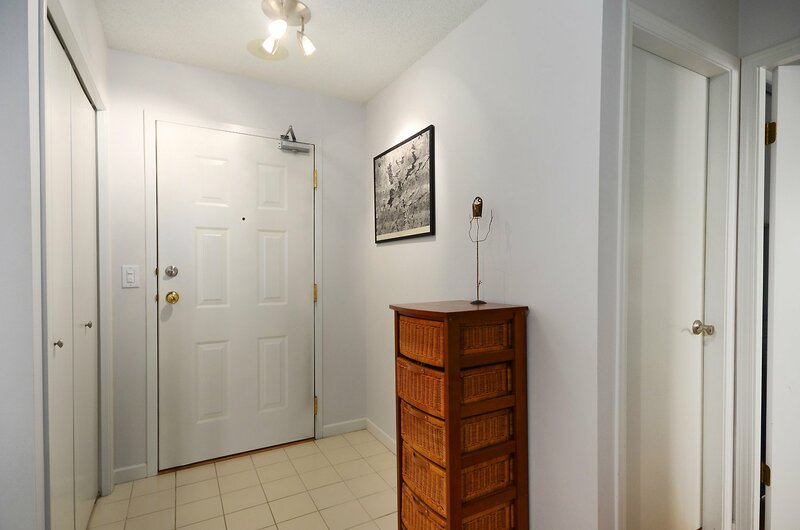 With an oversized Master Bedroom, and a Den large enough for a second bedroom or home office. 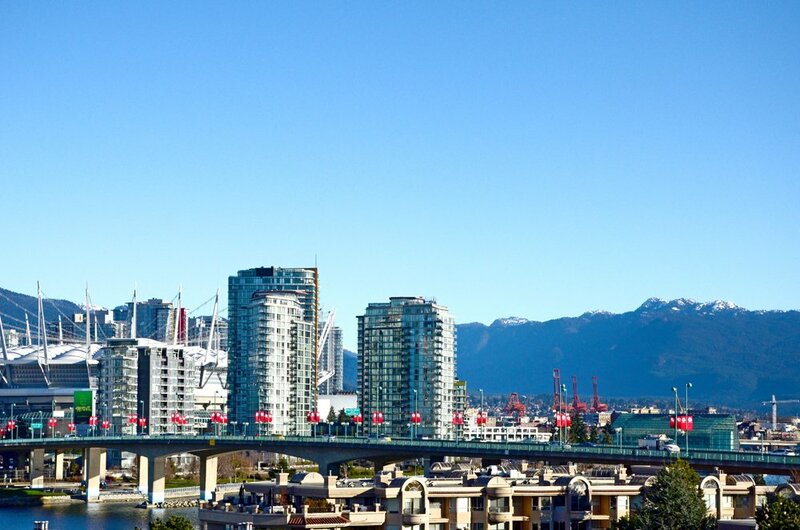 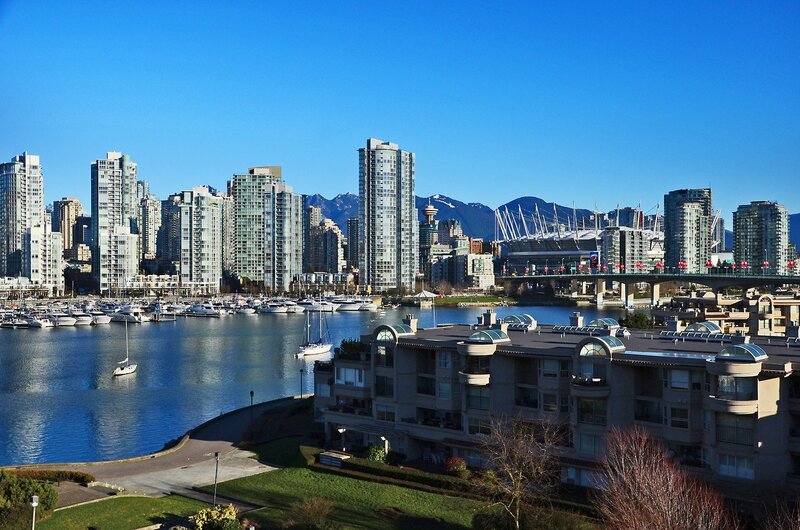 Enjoy the unobstructed views of False Creek, Quayside Marina, downtown Vancouver and the North Shore mountains while BBQ'ing on your deck- Experience all that Vancouver has to offer with the seawall at your door and Granville Island just steps away. 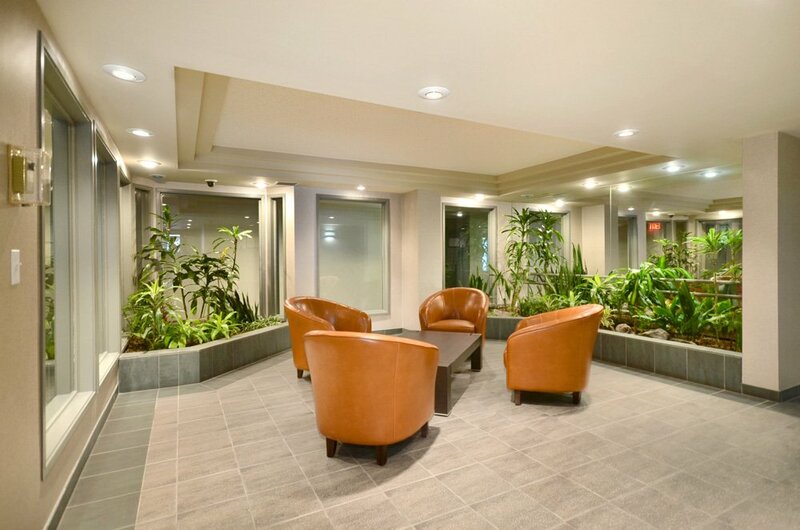 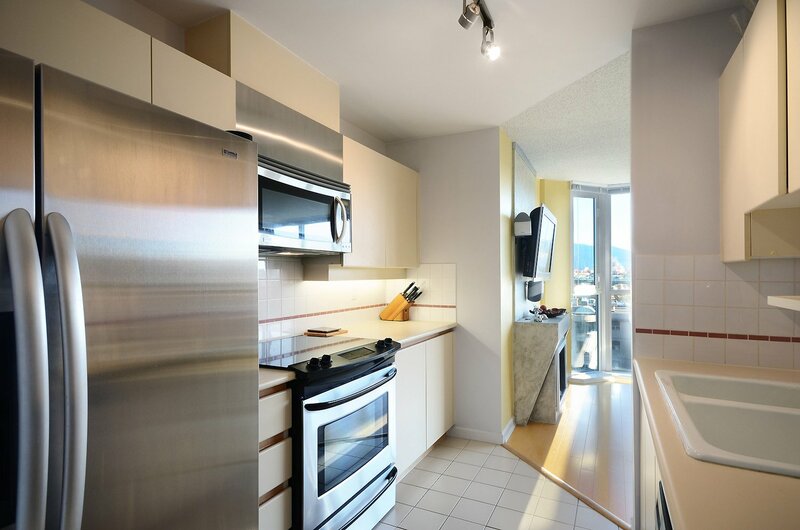 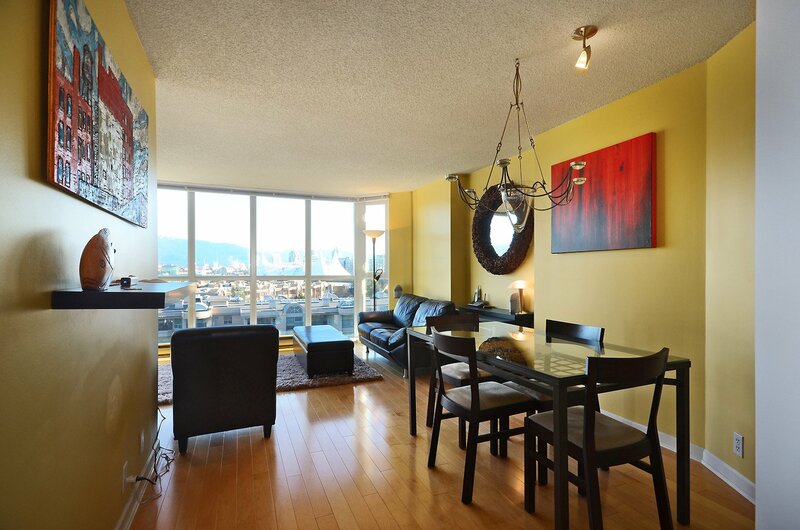 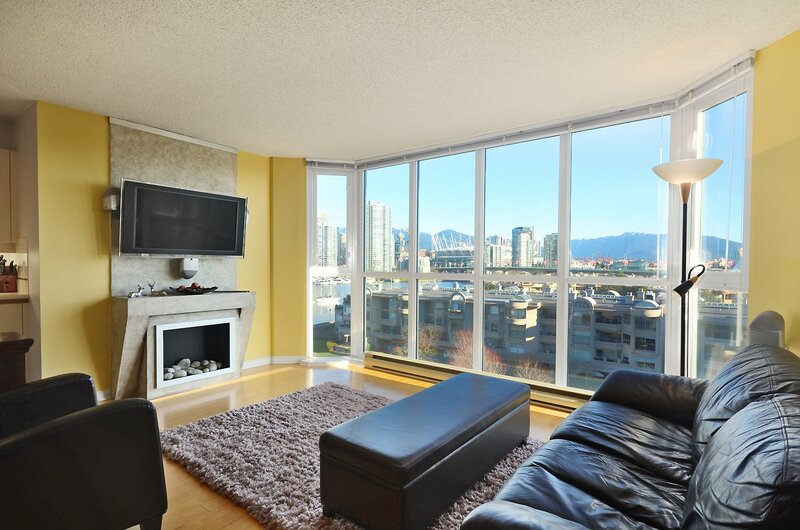 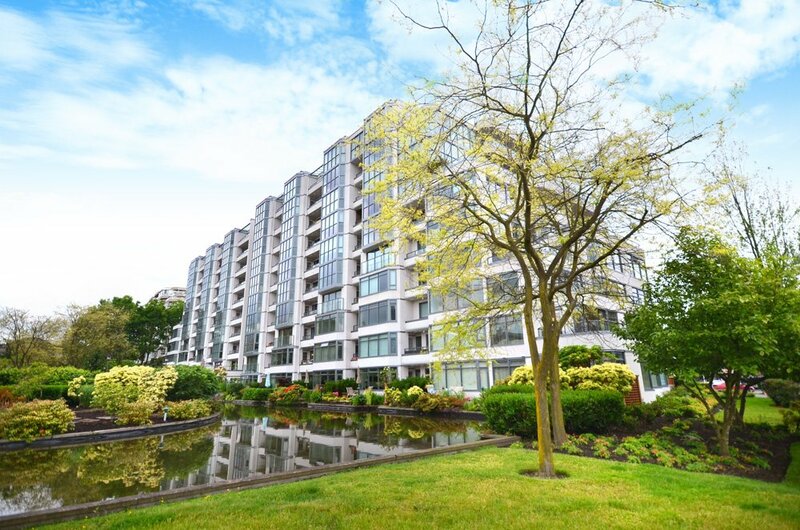 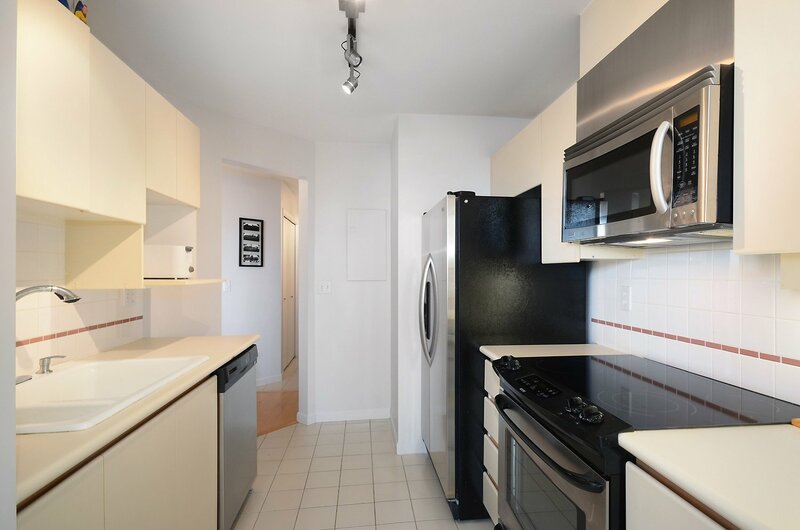 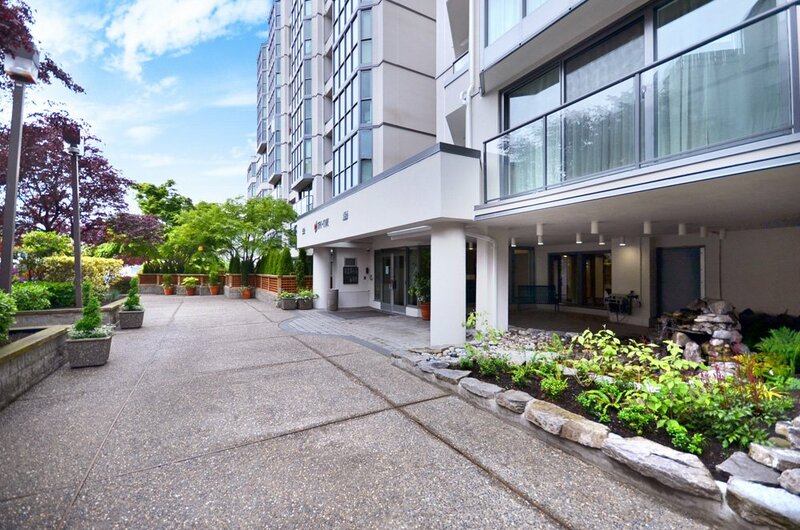 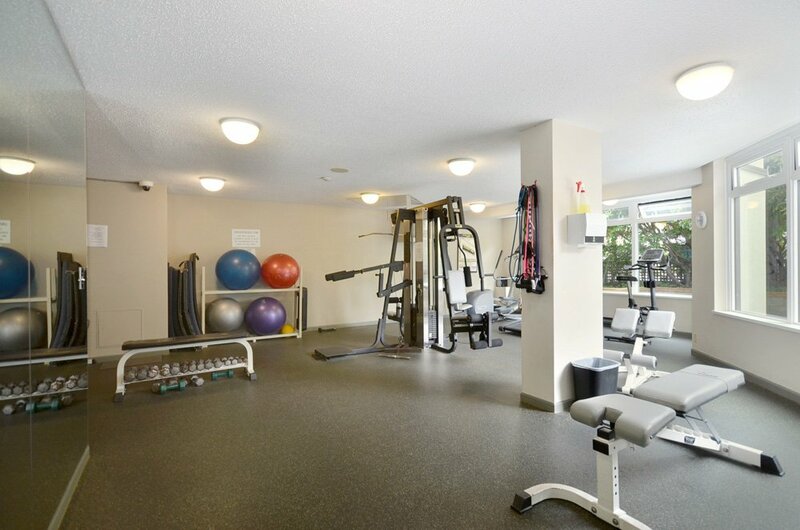 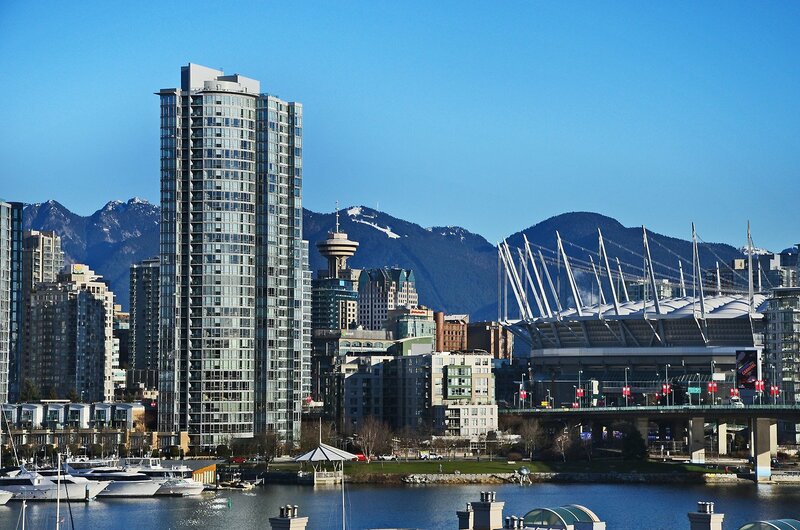 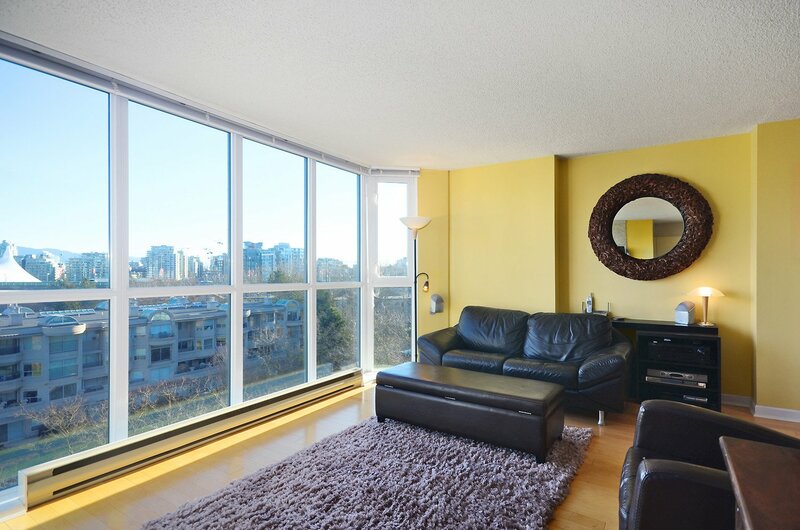 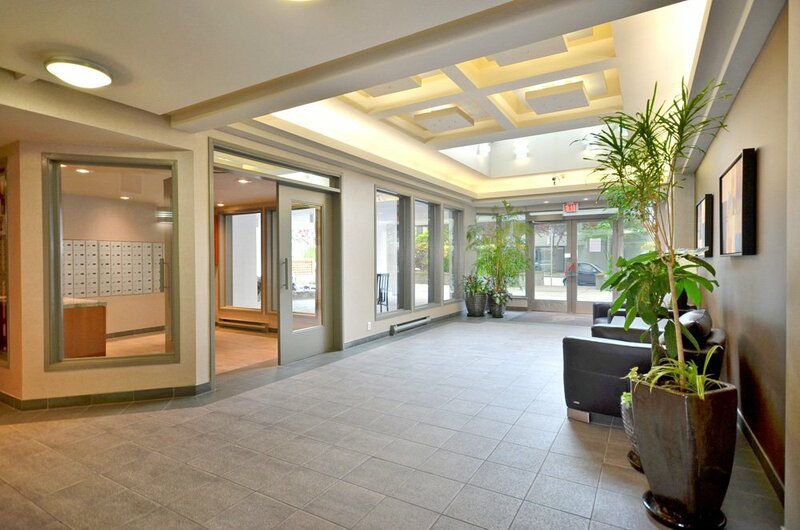 Perfectly located in False Creek, this fully rainscreened building is worry free- Recently outfitted with stainless steel appliances, this unit is awaiting your personal touches.